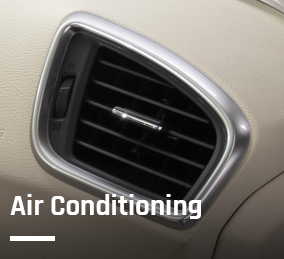 Your vehicle’s on board computer (also known as the Engine Control Unit) constantly monitors the performance of the engine and if a problem is identified, a warning light will appear on the dashboard. 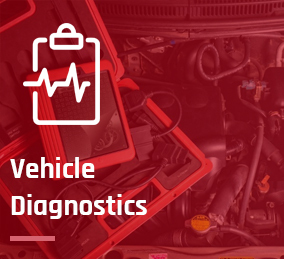 With hundreds of possible error codes, specialist diagnostic equipment is required to identify the exact cause of the issue. 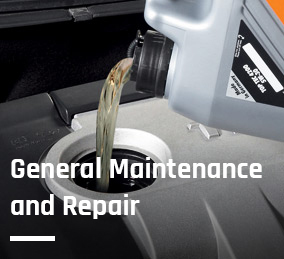 It is important to take your vehicle to a garage as soon as a warning light appears to prevent more serious and costly damage. 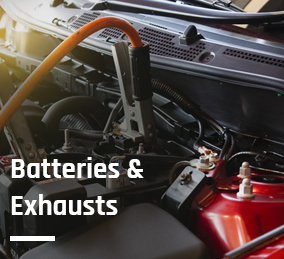 ECU error codes indicate problems across a whole range of vehicle management systems such as emissions, tyres, lights and engine management. 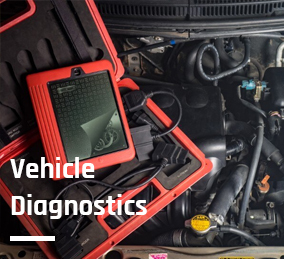 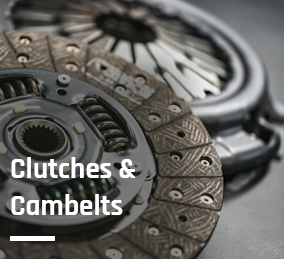 At Airfield Garage, we use specialist diagnostic equipment to read your vehicle’s ECU error codes and our technicians are then able pinpoint the specific problem and carry out repair work and part replacement as required. 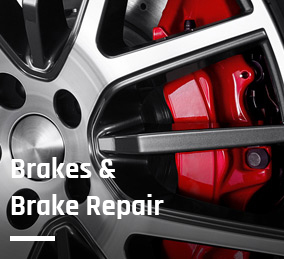 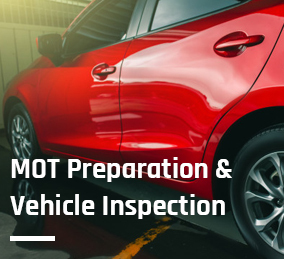 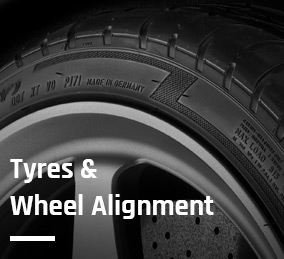 For a competitive and thorough diagnostic vehicle check or to enquire about any of our services, please get in touch.